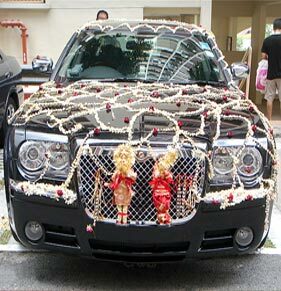 For the Indians who want to enjoy their marriage celebrations amid grandeur, there can be nothing better than to choose Royal Wedding option. 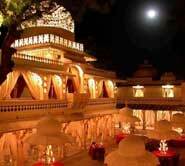 Most of the Royal Indian weddings are arranged in the forts and palaces of Rajasthan. 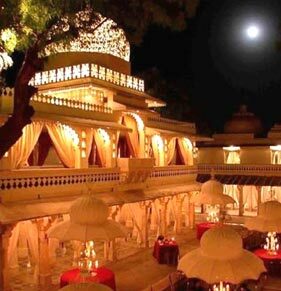 Places like Jodhpur, Jaipur, Udaipur, Jaisalmer, and Mandawa in Rajasthan witness the maximum number of Indian Royal Weddings. 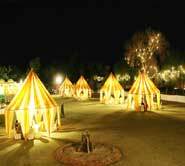 These majestic historical palaces, gorgeous old havelis and the heritage or luxury palace hotels make for great wedding venues. 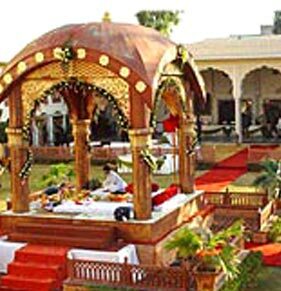 These are also called Palace Weddings in India. . What sets apart the Indian royal wedding is the style, the decor, the dining and the sophistication. 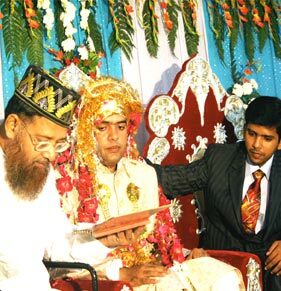 Though these kinds of weddings are a rich man's affair but these royal weddings in India which are done in the true traditional style and with impressive decor, set up the picture of a king's or a queen's wedding ceremony. 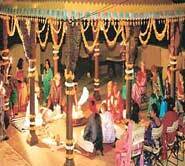 Some of the world class hotel chains like Taj and Oberoi amongst others, have renovated these ancient palaces and offer lucrative wedding packages. 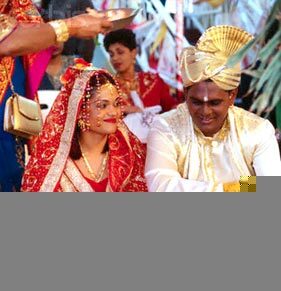 The Indian Royal Weddings tour packages include everything from venue-hotel bookings, invitations, reception, dining, shopping trips, organizing ceremonies and honeymoon. 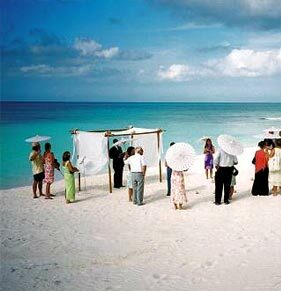 Your royal wedding dream comes true with the effort of this group of experts who make all the arrangements to make your wedding tour a memorable affair. 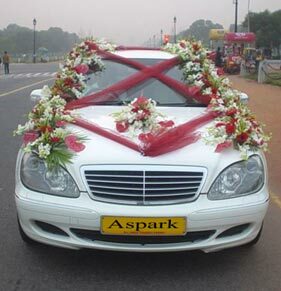 Royal Wedding in India is the ideal way to enjoy the beginning of your married life.